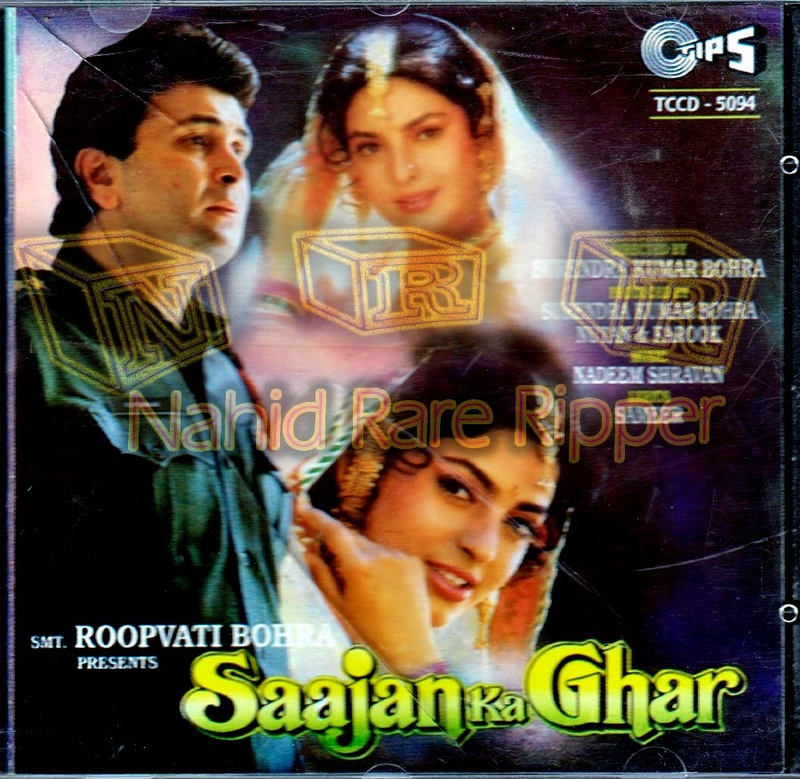 Welcome to this blog here u can download all the songs which music composed by Nadeem-Shravan. 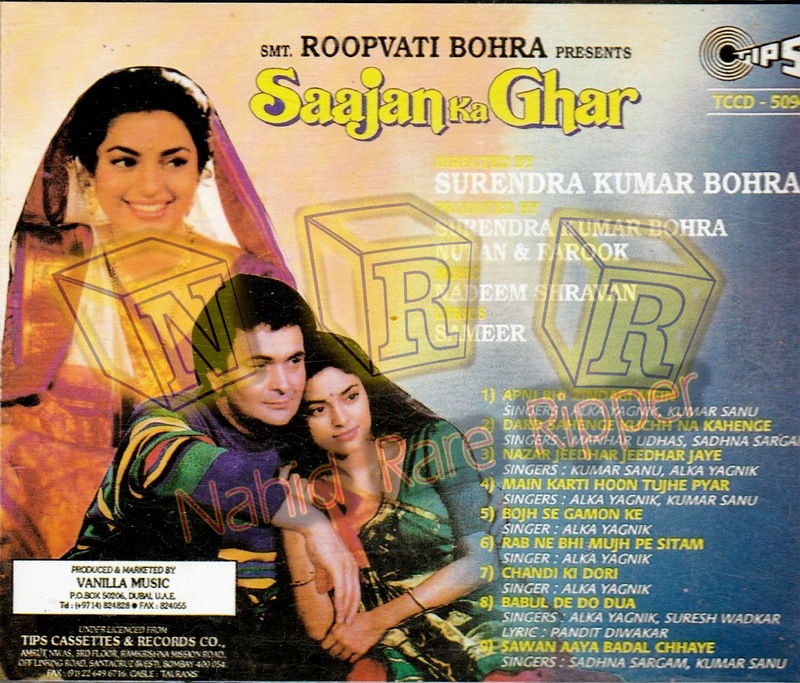 This couple has composed more and more melody musics in Bollywood 90's. Plz dont forget to follow give your feedback.............Thank All of N-S fans, which r helping me directly or indirectly to search songs.. To download a song please click on song, then u will be redirected on mediafire then download that song....thank u.. Thanks a lot 4 this post sir. Nahid Akhter. Picture Window theme. Theme images by Raycat. Powered by Blogger.